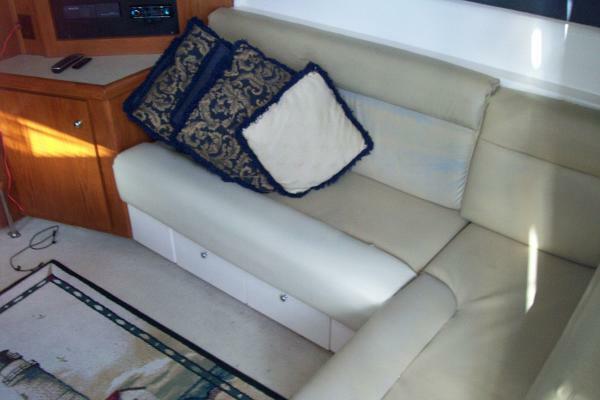 This hugely popular sportcruiser combines enormous, full beam interior with a massive flybridge. 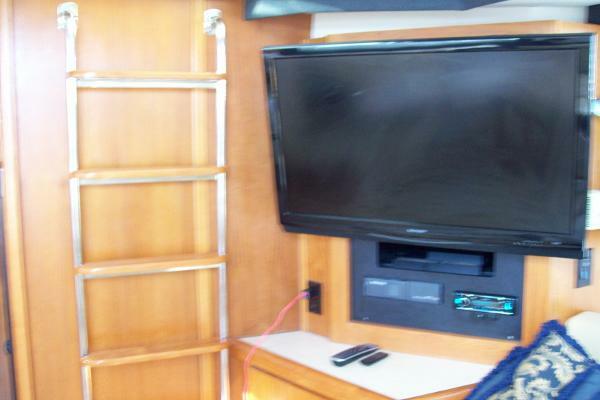 The spacious cabin floorplan boats a wide-open salon with facing settees, good-size galley, double entry head with stall shower, private staeroom, with offset double berth. 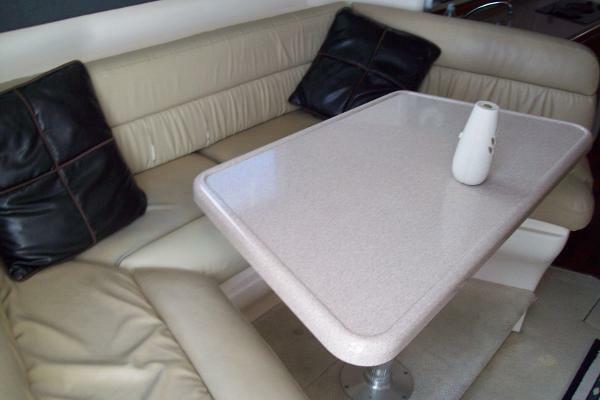 A "Fresh Water", low hours and well maintained 350 Mariner. She is well equipped with air/heat, radar, and more. "MOTIVATED SELLER"